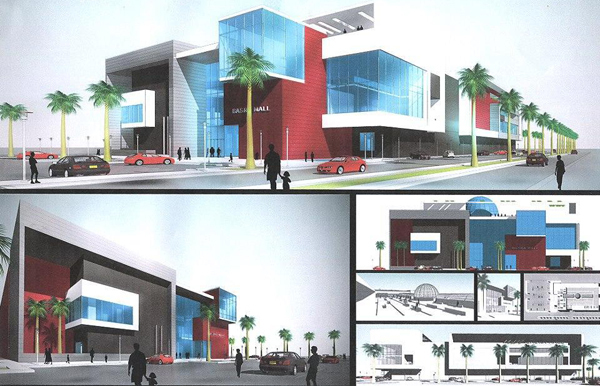 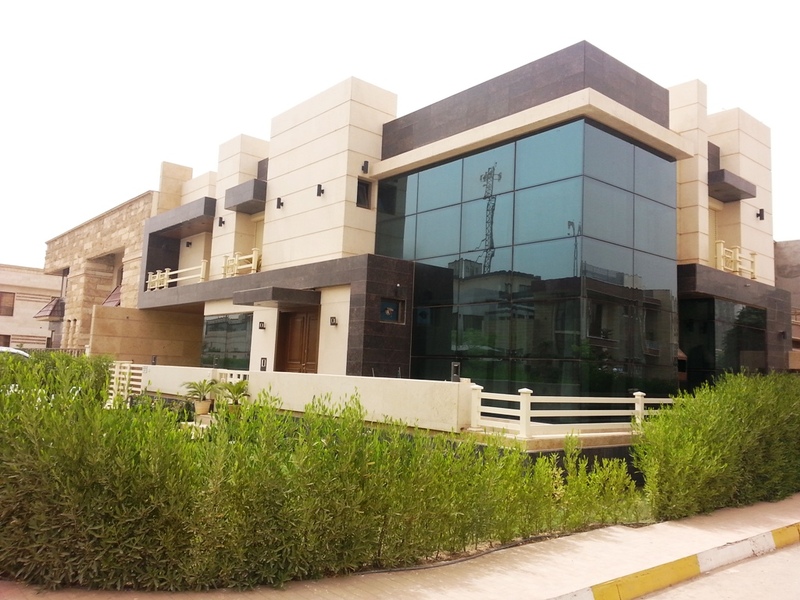 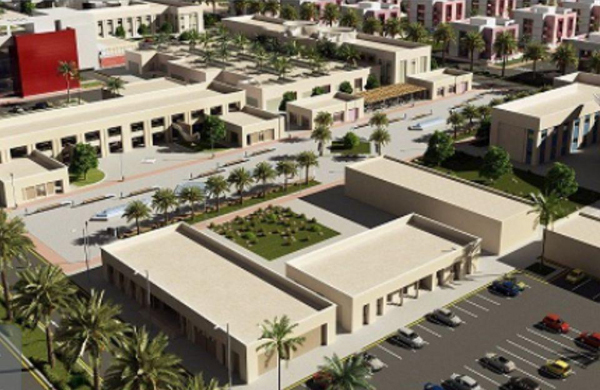 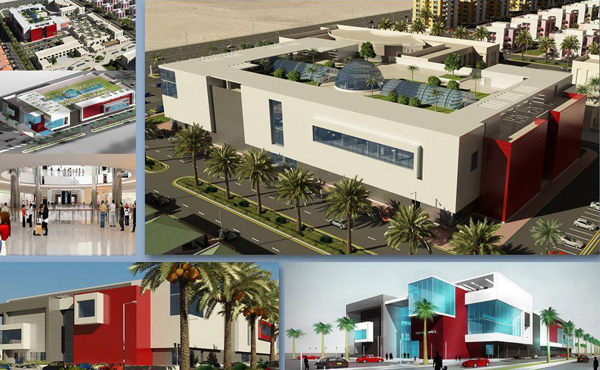 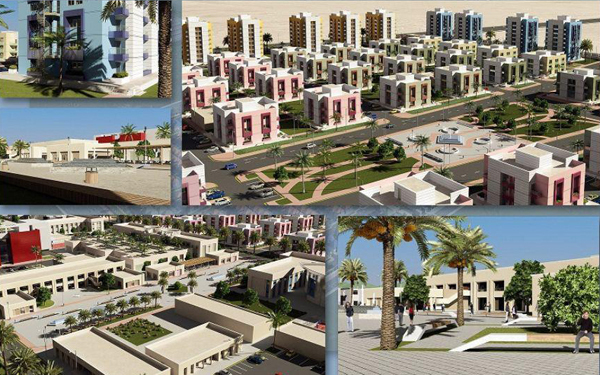 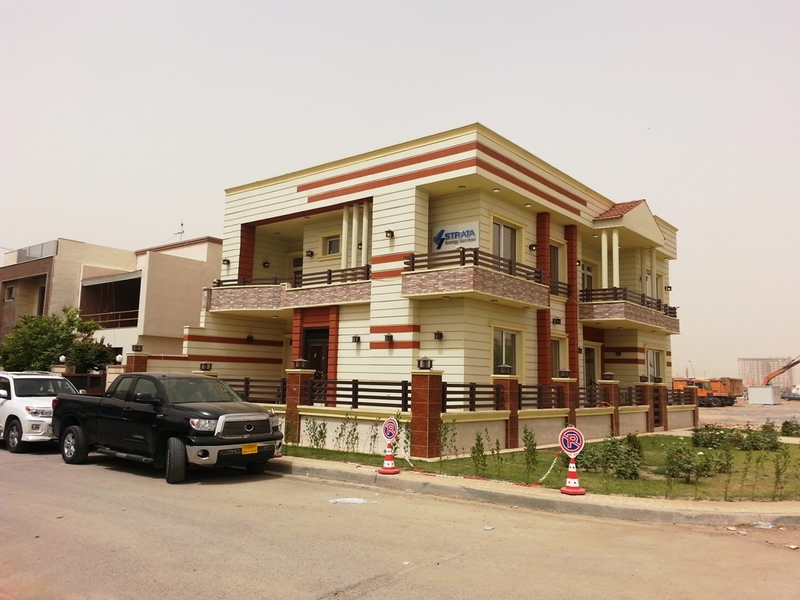 Basra Investment Commission granted an investment license for the implementation of the project (Saafat El Basra City) to Nasri Group Of Companies to build (1857) housing units at a cost of 245 million dollars. 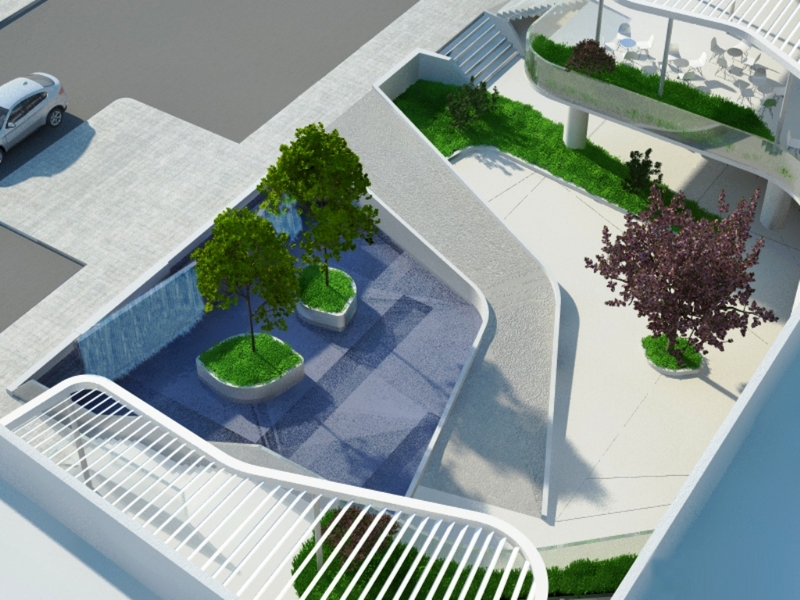 The project includes the construction of more of (1850) residential units (90) Building and every one of them on 4 floors and by 4 apartments per floor (417) Villa divided into two spaces 250-300 square meters. 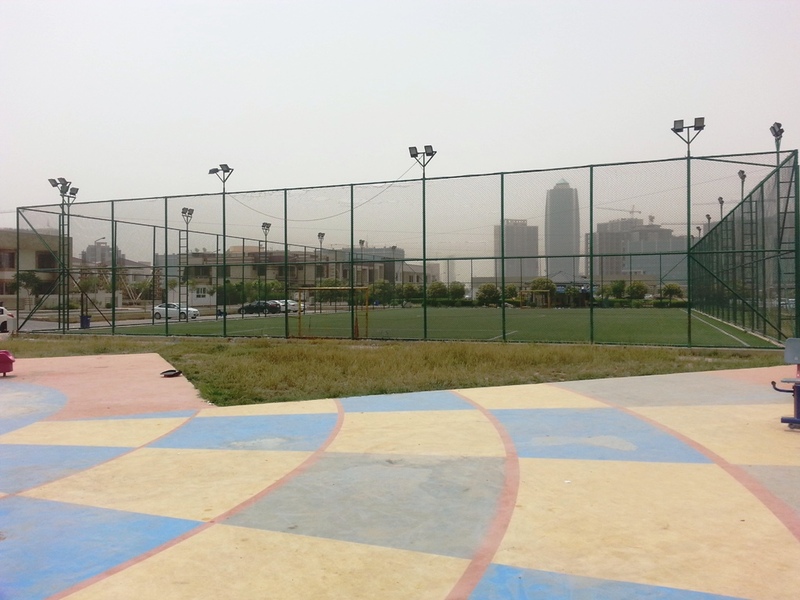 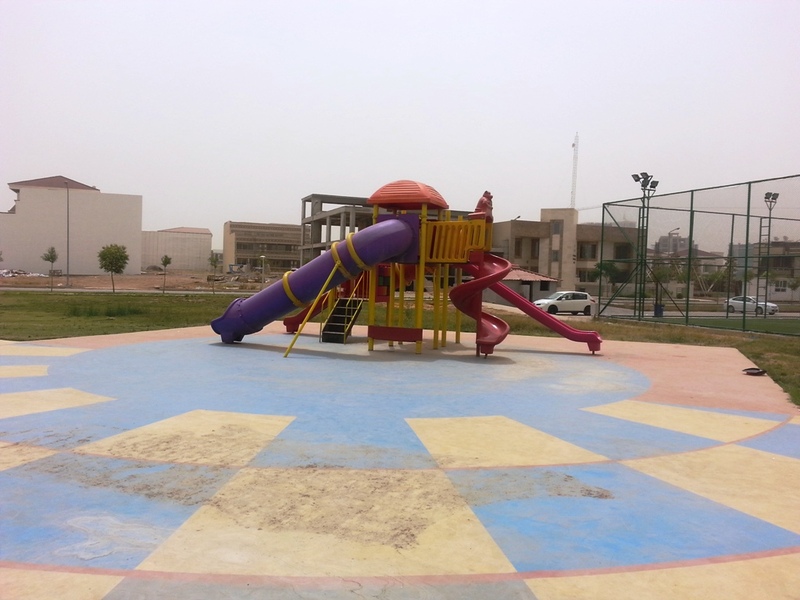 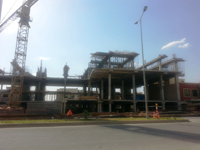 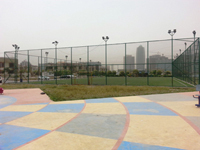 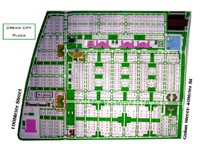 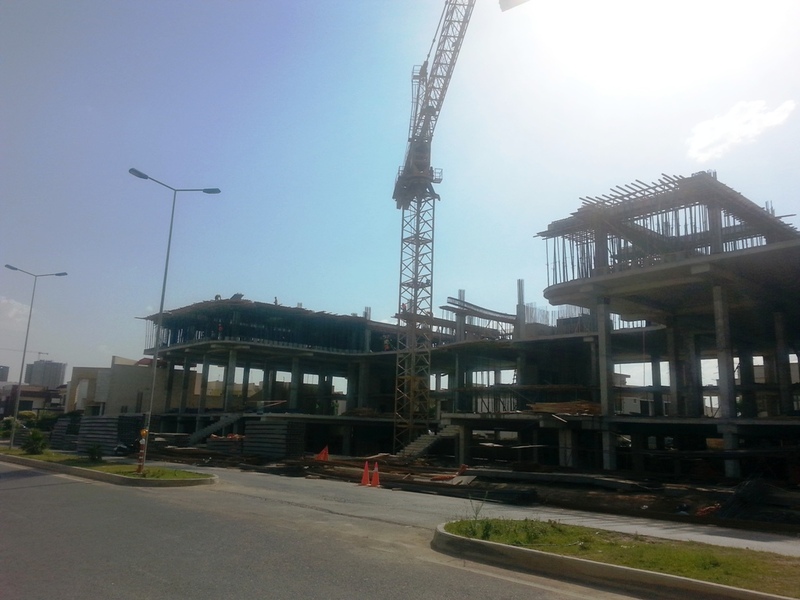 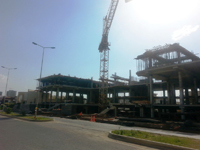 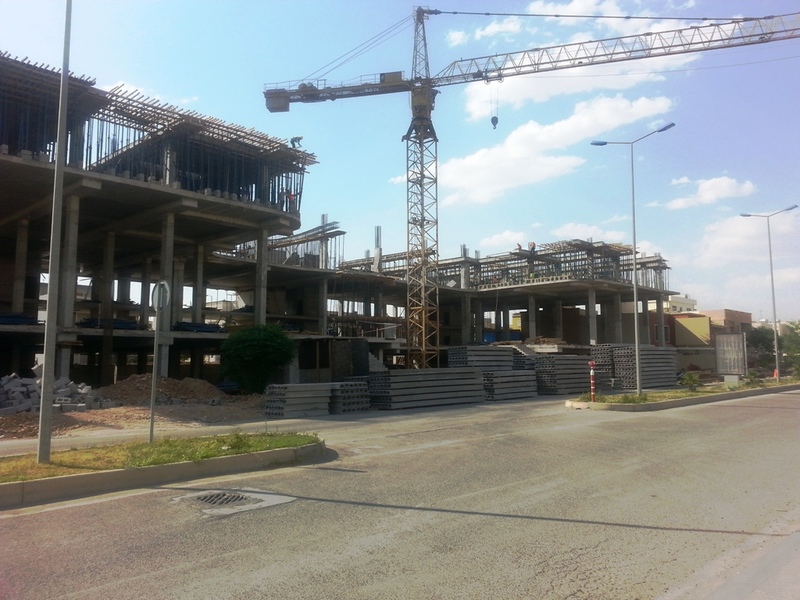 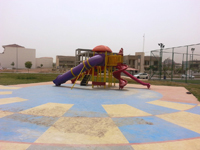 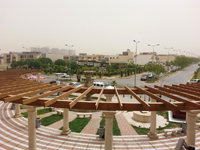 The project is located near the sports city from the opposite side of the street next to chinese city project and near the Turkish hospital. 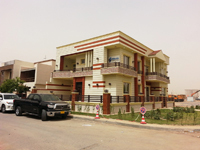 Modernism architectural views on the Shatt al- Basra , an integrated city services , contains a collection of modern villas and apartments are designed with the latest architectural addition to the roads integrated system services from various schools and Mall , shops and sports stadiums and places of entertainment were designed as a copy of a second family to the city ( Dream City ) , which was built by the same company ( Nasri Group Of Companies ) In Arbil, which won the best residential square kilometers in Iraq . 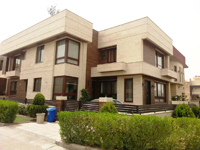 Contain on the first floor on the luxury front garden area ( 70 m2 ) and rear garden area (57 m2 ) and two-bedroom area (24 m2 ) also includes a presidential suite and dining room Area (58 m2 ) , a living room family area (22 m2 ) and the Hall family area (25 m2 ) and kitchen area (27 m2 ) , two bathrooms, deluxe area ( 4.5 m2 ) and health facilities area ( 6.5 m2 ) The corridors and skylights to enter the sunlight , ventilation and garage area (40 m2 ) and both sides of the aisle area 66 m2 . 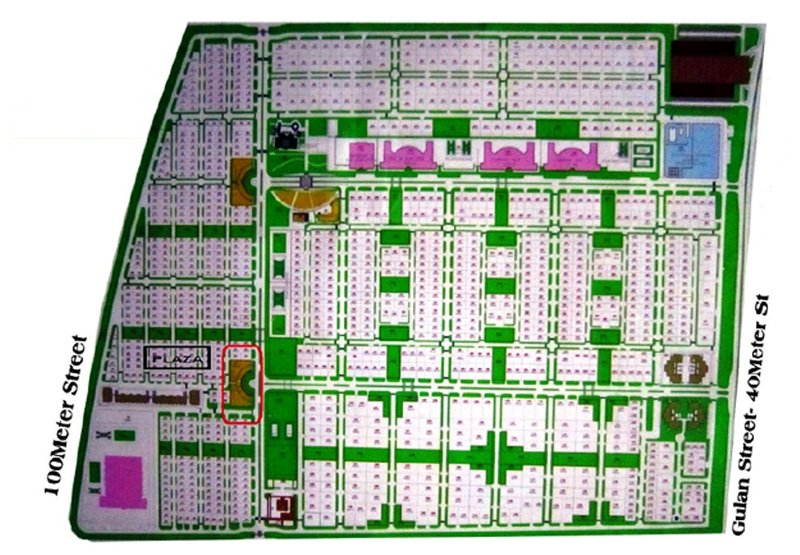 The city contains apartments of various sizes and shapes. 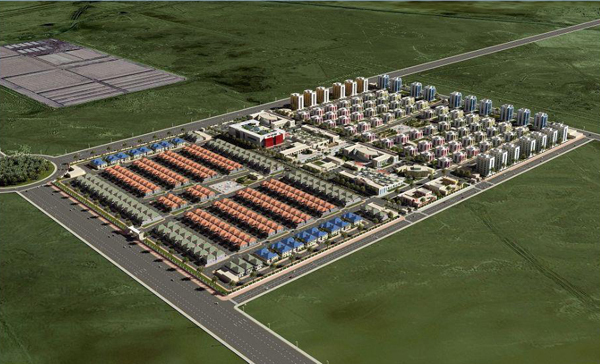 System to filter the water up to the city where clean water. 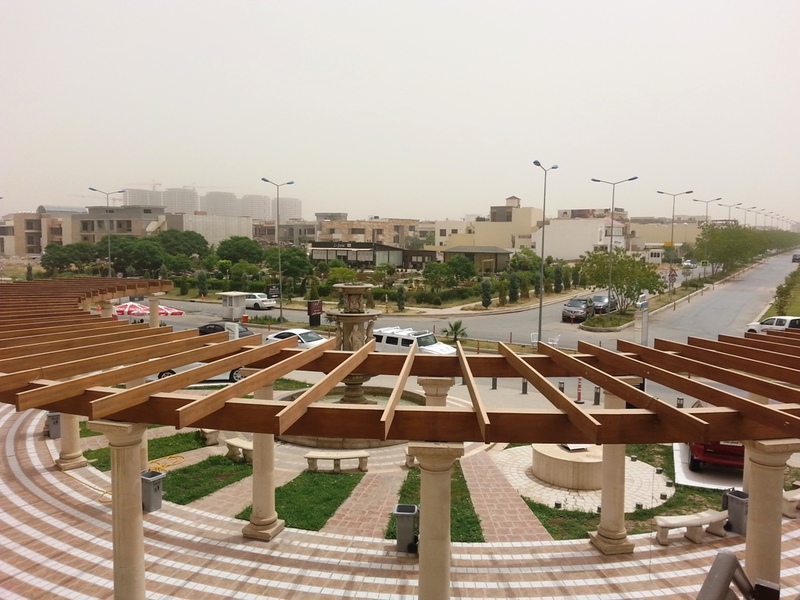 Huge generators to provide residents of the city of electric power for 24 hours continuously and system Metre. 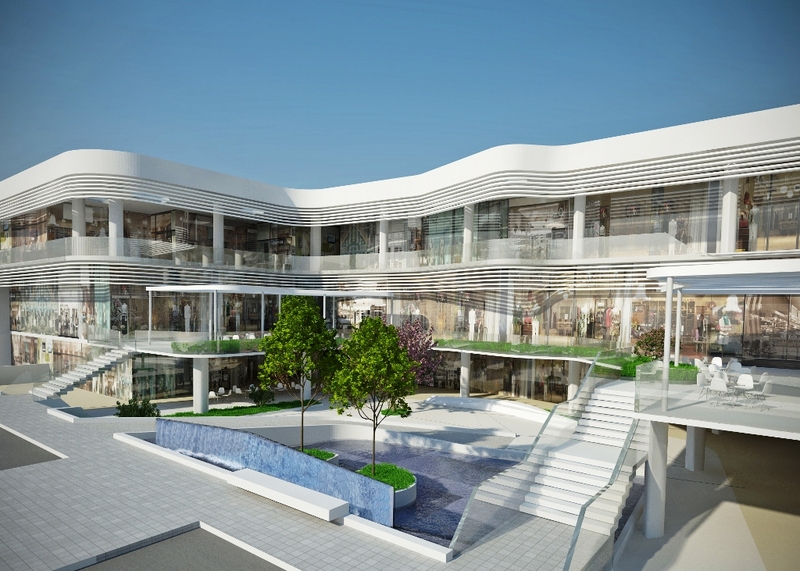 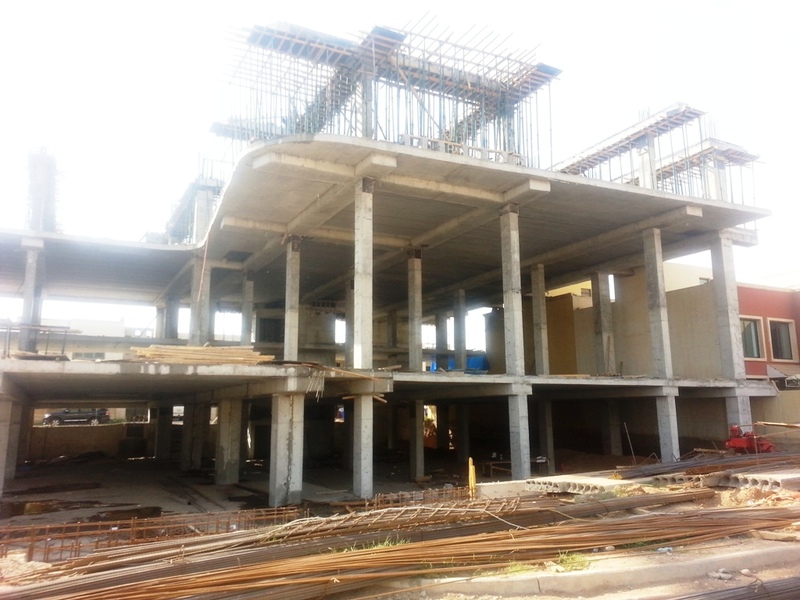 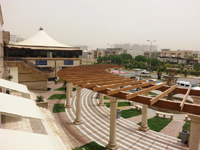 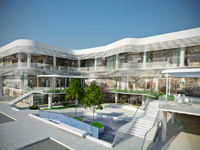 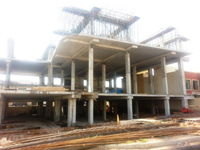 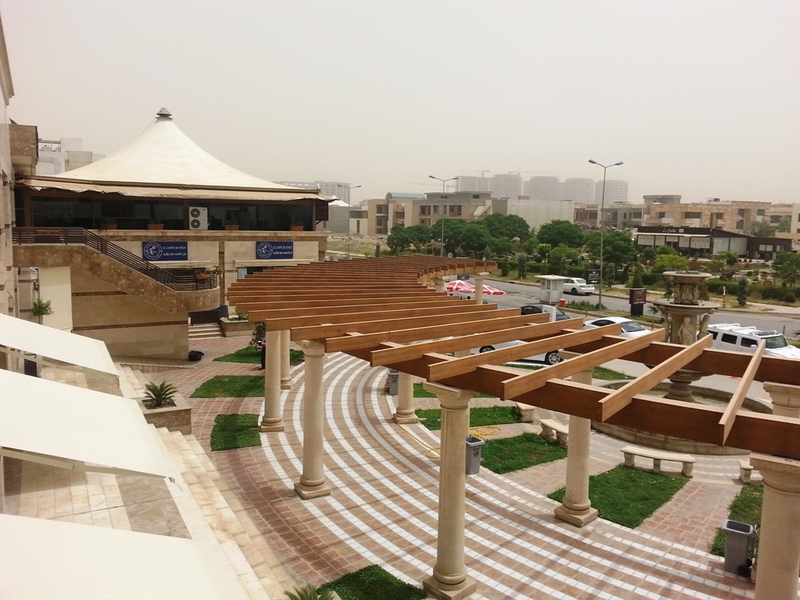 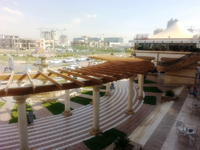 Kindergarten and nursery, primary schools , secondary schools , a dispensary , a large mall comparable geographically Majdi Mall in Erbil is composed of three floors , the bank . 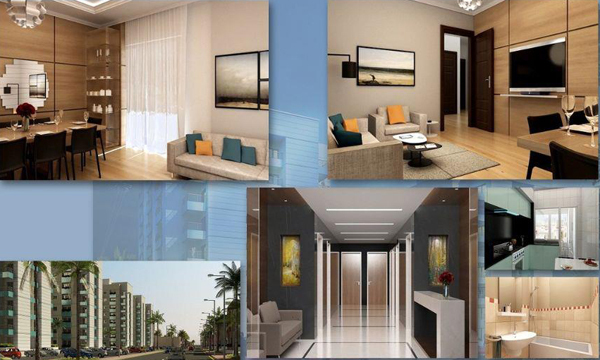 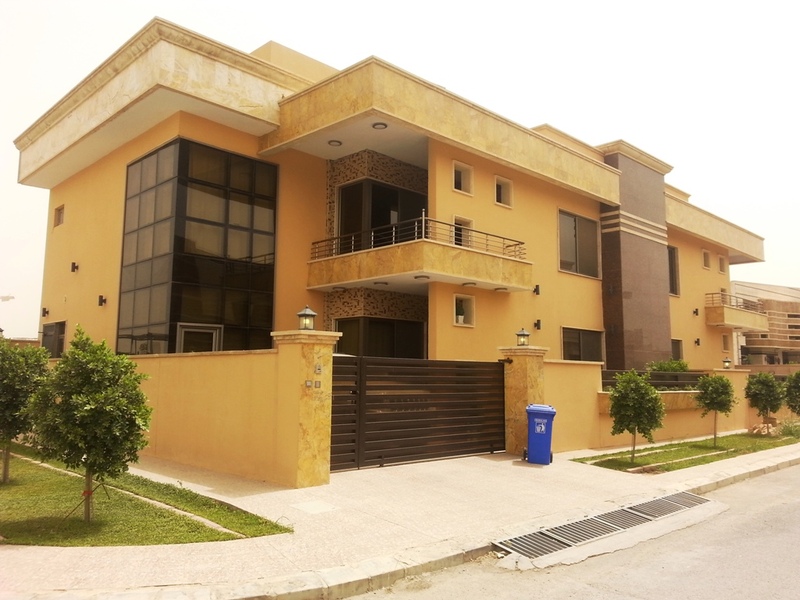 As for the city , it is surrounded by a fence surrounded by an external gate and a large presidential security companies from the project itself allow the entry of residents and their guests after taking the approval of the owner of the house by direct contact , giving the city's privacy and safety primarily .